One of the finest luxury properties ever to be created in Boston. 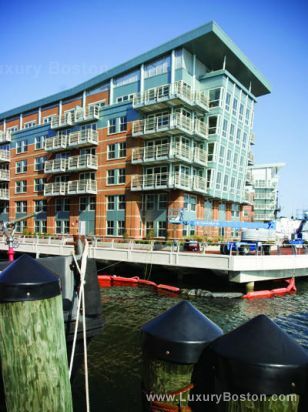 On Boston's waterfront Battery Wharf will feature an 18,000 square foot spa/gym, 5 star hotel with all of its services, water views, and underground parking. There is a new fine dining restaurant as well as hotel lounge coming to the lower floors. Owners in the building will have exclusive rights to purchase docking rights for their Yachts. There is also a private shuttle boat that will bring you to the Logan Airport upon your request.